I’ll have to be honest. 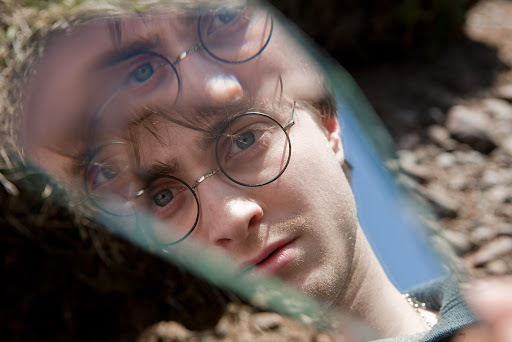 I’m not going to get bored of the continuing stream of stills they are releasing to promote the next film instalment of the Harry Potter series and I am quite sure that I’m not the only one. 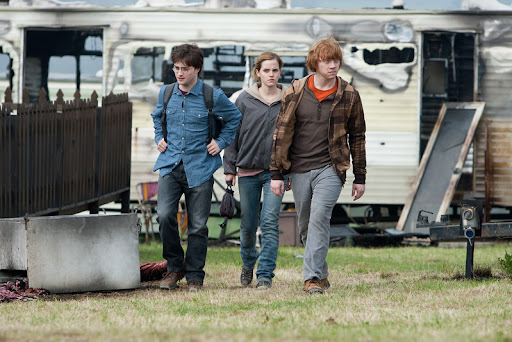 Without further ado then, these are the latest still to be released for Harry Potter and the Deathly Hallows, part 1 which will be released worldwide on 19 November 2010. 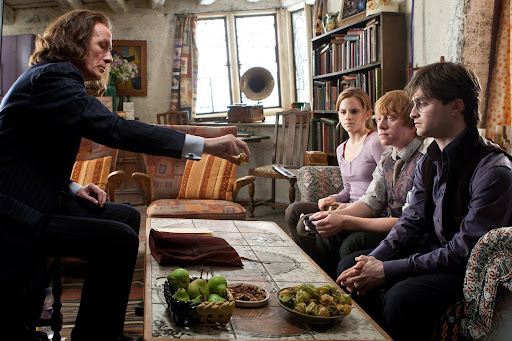 Rufus Scrimgeour (Bill Nighy) reads out the will of Dumbledore and distributes his belongings to Harry, Ron and Hermione. The Burrows. 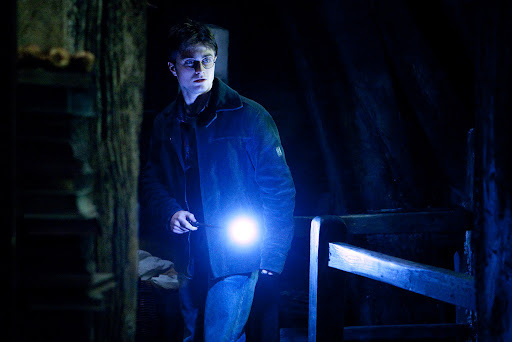 Harry enters Bathilda's bedroom. He illuminates his wand. 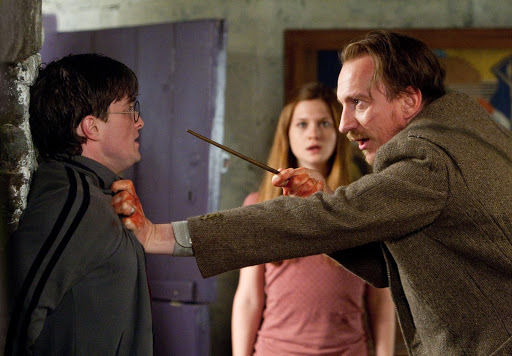 Remus Lupin (David Thewlis) questions Harry, they talk of betrayal. The Burrows sitting room. Well, you know that I can't wait for this to get going. I just don't know how long I'll be able to wait for the second part. @ Phoenix: I absolutely agree with you!! I sometimes wish they had not spread it out so much to give a bit of rom for othr franchises like perhap Percy Jackson.